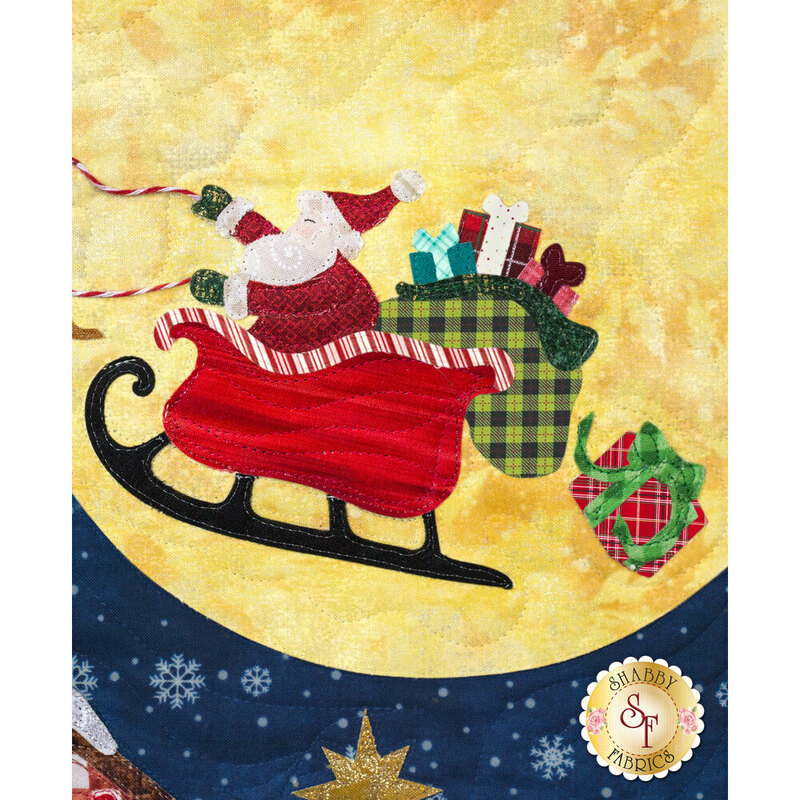 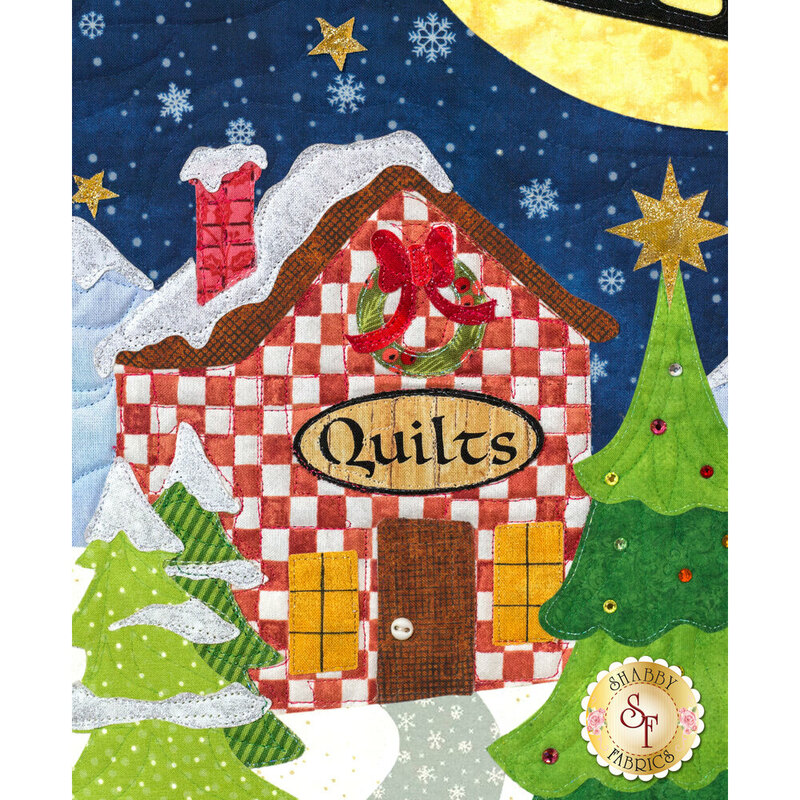 Designed by and exclusively available from Shabby Fabrics, The Christmas Eve Series Wall Hanging will bring all the magic and whimsy of Christmas to your home! 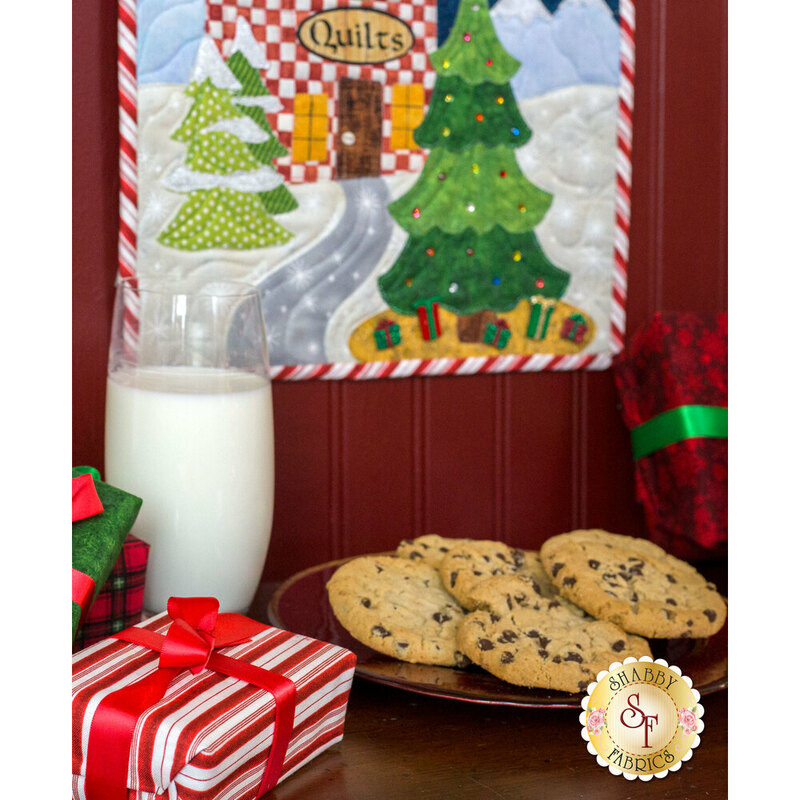 To coordinate your entire home, you can also make the Christmas Eve Series Pillow and Table Runner. 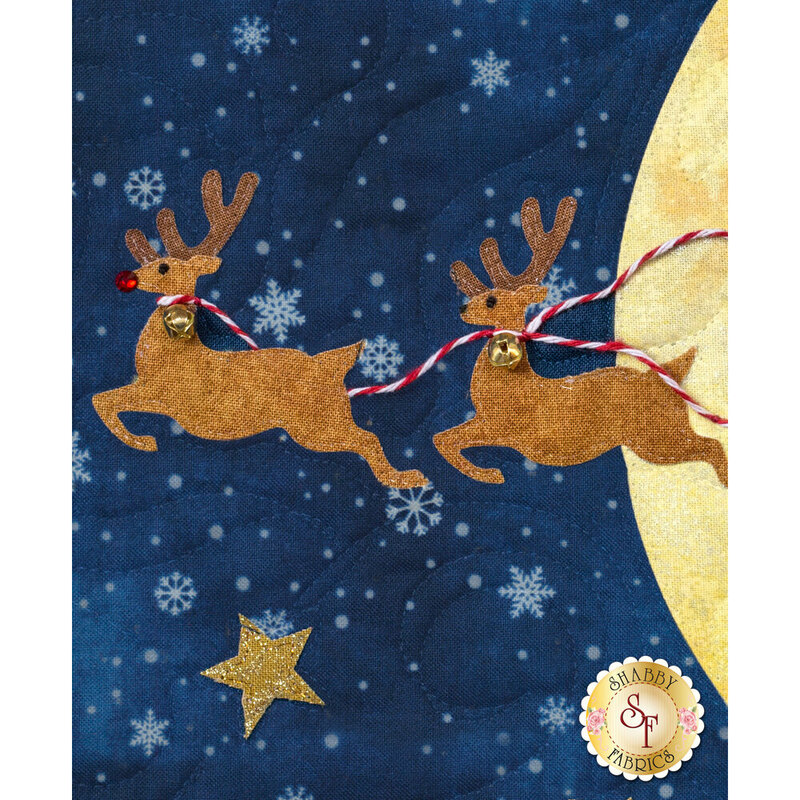 Wall Hanging measures approximately 12½" x 18½" and hangs from a darling dowel craft holder (not included - available separately below). 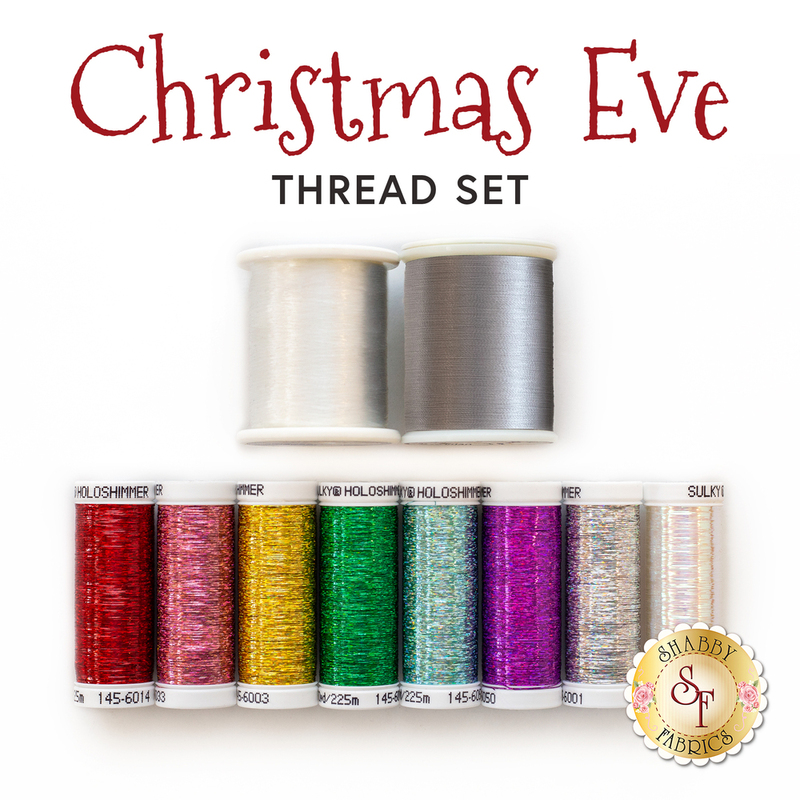 All top fabrics including binding and backing!